Chances are you bought those new jeans or that denim jacket because you liked the color and texture of the denim, right? Well, those new jeans and denim jackets have been dyed to get that color and rough-and-tumble look to last through multiple washing’s. To keep jeans looking good, you’ll need to launder your denim carefully to keep the look you love. 1. Always wash new jeans separately. Dark wash jeans should be washed separately the first time, and in a laundry detergent designed to keep their dark colors safe and intact. The dye in most jeans transfers readily during the laundry cycle, so it’s important to bathe them all by themselves. 2. Turn jeans inside-out before washing. 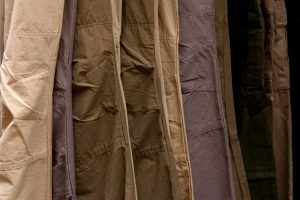 Washed jeans should be laundered inside-out in warm or cool water to prevent fading (unless you want fading, of course.) Keep both new and washed jeans away from laundry detergents with bleach for the same reason. 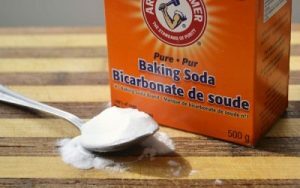 This is one time you’ll want to use a basic laundry detergent without additives or boosters. 3. 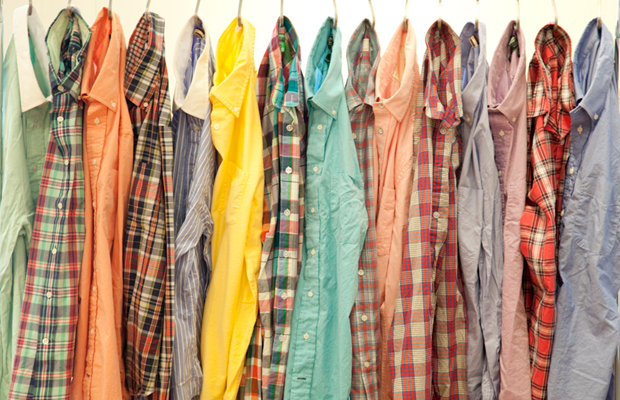 Avoid frequent tumble drying and dry cleaning. Avoid frequent tumble-drying and dry cleaning. 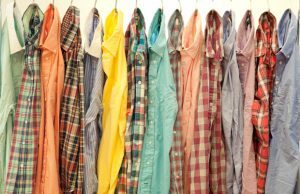 Heat may damages fibers, and dry cleaning may cause discoloration. When necessary, tumble dry while the dryer is cool and use the delicate setting. 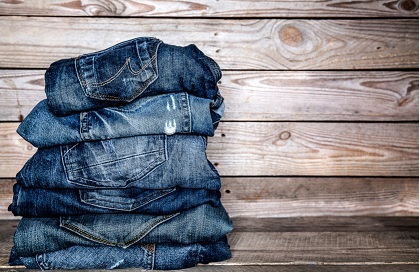 To extend the lifespan of jeans, lay them flat to dry whenever possible instead of tossing them into the dryer. 4. Don’t spot clean jeans. Don’t try to spot-clean denim. Instead, wash the entire pants so you don’t create a faded area where the spot or spill was. 5. If needed, iron jeans while damp. This step is very easy and for those who like the crisp, pressed look. To put it simply – iron the denim while it’s still damp on the highest setting recommended for denim on your iron. Another option is to bring your jean in to us at Sapulpa Laundry. 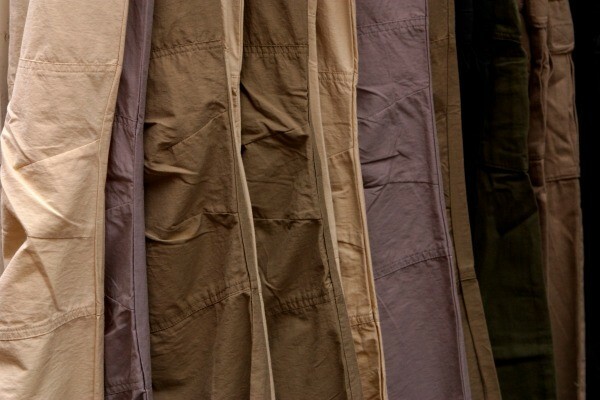 We will get your jeans crisp and pressed with a crease or not, and starched or not – however you prefer.